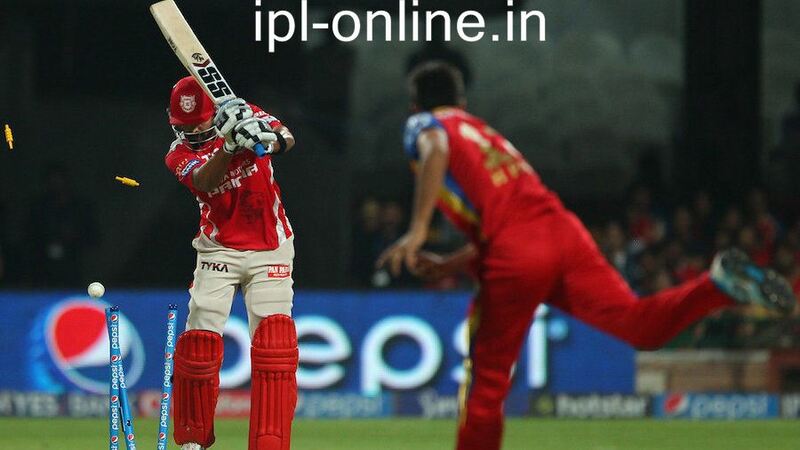 The 40th match of IPL 8 will be played between Kings XI Punjab and Royal Challengers Bangalore. The players of both the teams are very popular in the world due to their performance for their teams, especially in T20 cricket and we are expecting same from them in this match also. Star Sports will provide live match detail for spectators in India from 20:00 local time while Pakistani viewers can watch online live streaming on Geo Super from 19:30 PKT. Many websites are also available to the worldwide fans of IPL as they will show online live streaming of KXIP vs RCB match. Chris Gayle hitting a six. 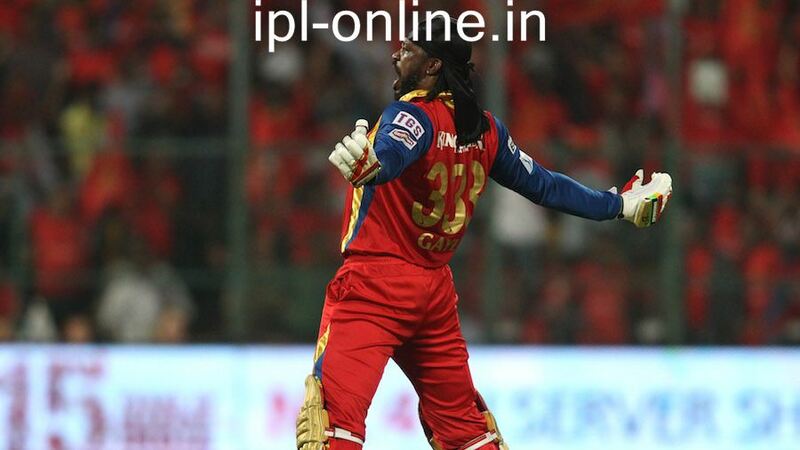 Chris Gayle got hundred on 46 balls and he is celebrating. 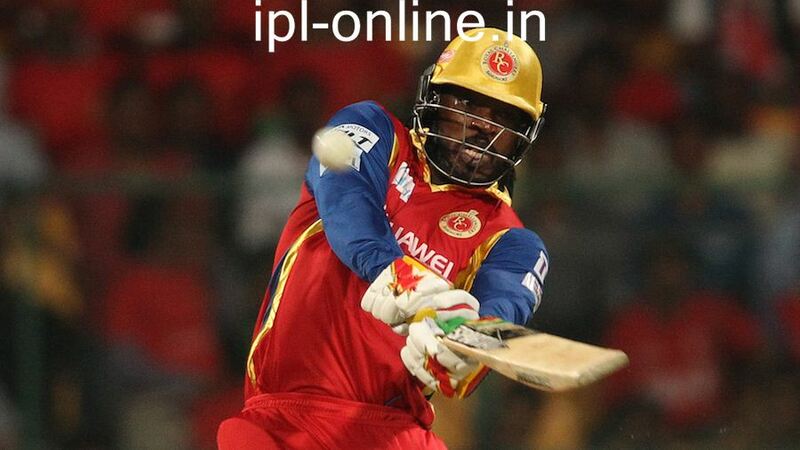 Chris Gayle scored his 14th hundred and he is really excited. 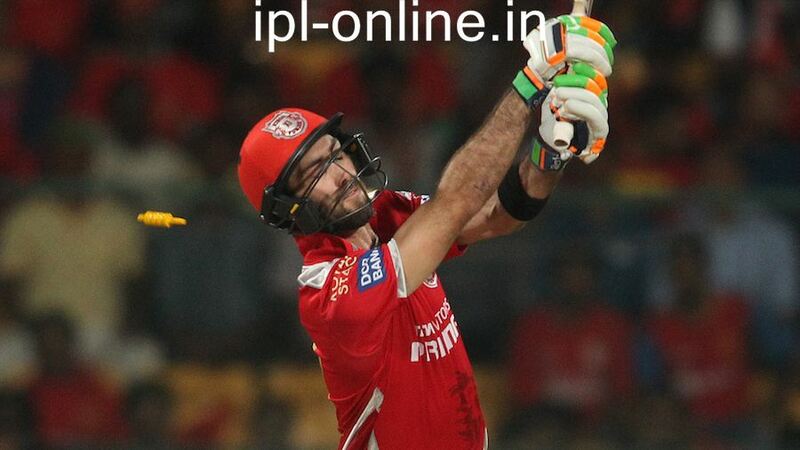 Glenn Maxwell was bowled and had not scored much. Harshal Patel got M Vijay's wicket in this fashion. 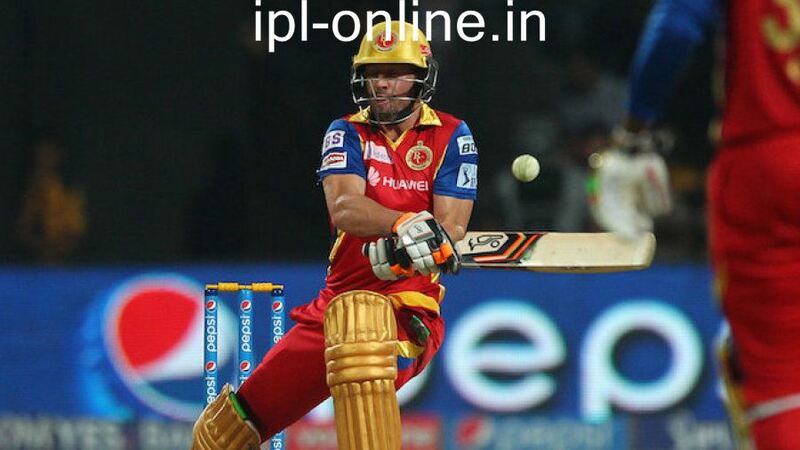 AB de Villiers scored 47 runs on 24 balls.